LOS ANGELES, CA / ACCESSWIRE / January 12, 2018 / Cleaning up water, cryptocurrency and bitcoin, startup investing, solar energy, negative news cycles; this week on MoneyTV with Donald Baillargeon. 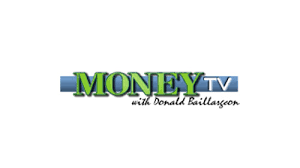 MoneyTV is the internationally syndicated television program all about money and what makes it happen, (http://www.moneytv.net), featuring informative interviews with company CEOs, providing insights into their operations and outlooks for their futures. OriginClear, Inc. (OTCQB: OCLN) CEO Riggs Eckelberry dicussed the company’s water cleanup technology and anticipated 2018 revenues and profits. Singlepoint, Inc. (OTC PINK: SING) CEO Greg Lambrecht announced they had reached a deal with Shark Tank original member Kevin Harrington to be a company spokesman in a national TV campaign. Digitrade Financial Corporation (OTCQB: DIGAF) CEO Bradley Moynes commented that Bitcoin had reached 20,000 even faster than he anticipated and discussed cryptocurrency and the company’s role in the space. Solar Integrated Roofing Corporation (OTC PINK: SIRC) CEO Dave Massey and President David Savarese discussed their plans to double revenues in 2018. 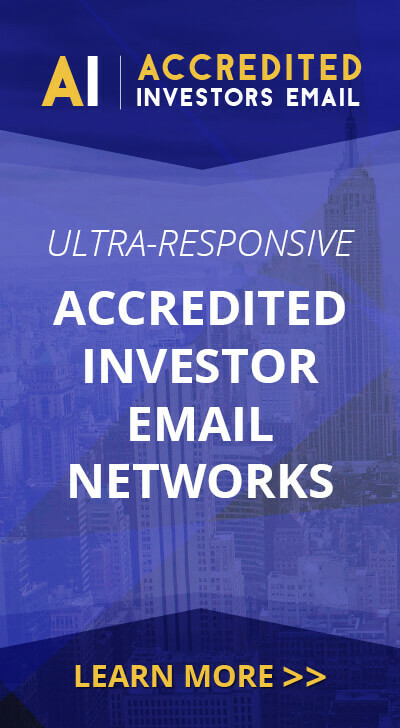 Trophy Investing Startup Expert Michael Markowski discussed the dynamic returns which can be realized by investing as little as $100-$1,000 in startup app companies.